Kik is definitely one of the most well-known apps in the sphere of Internet messaging. It covers the US mostly, but there are active users all over the world. Due to the rise of spam and fake accounts, people get distracted. If you don’t like lots of spam, we’ve some great app choices for you. Here is the list of top 5 Kik alternatives for every taste. 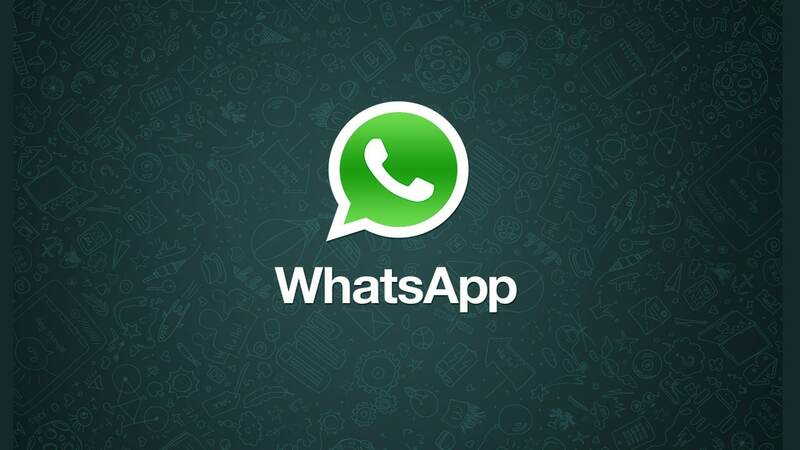 WhatsApp is a widespread messaging app all over the world. In 2014 Facebook bought WhatsApp for $19 billion. Currently, there are 900 million users. The app offers a cheap alternative to the conventional SMS service with a much wider functionality. You can text, call, send media with just a tap of the button. WhatsApp is free to download and use. Unlike other messengers, WhatsApp has no ads. It’s the best alternative for Kik. The user base of WhatsApp is really great, being almost equal to Facebook. So you will definitely reach all your friends and family members with only one messaging app. Get WhatsApp Messenger right now. 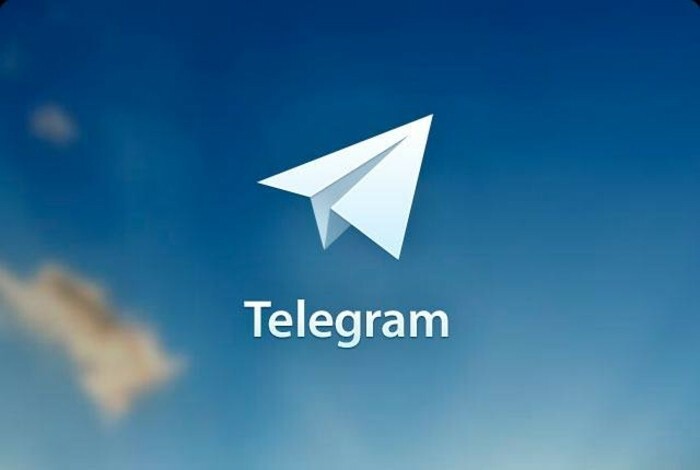 Telegram is a cloud-based messaging app compatible with most mobile as well desktop platforms. The app offers the ultimate level of security, speed, and privacy. Telegram uses end-to-end encryption for special secret chats that leaves no trace on the servers. Super secret chats don’t allow forwarding. Also, you can send self-destructing messages. Moreover, secret chats aren’t parts of the Telegram cloud. You can read and send the messages in the secret chats only on the device of origin. For example, you start a secret chat on your cell phone. And when you switch to the desktop version, you don’t see the secret chat, and you can’t continue it while other chats are available in any app version. Telegram can share large size files. You can create group chats with up to 5000 people. Telegram is an amazing app like Kik. Hike is another alternative for Kik. It’s similar to WhatsApp but with some extra features such as graphic stickers. Hike is the best app like Kik when you’re looking for more fancy while the app has lots of stickers and emoticons to share. The app has a 100 million user base hooked to the platform. 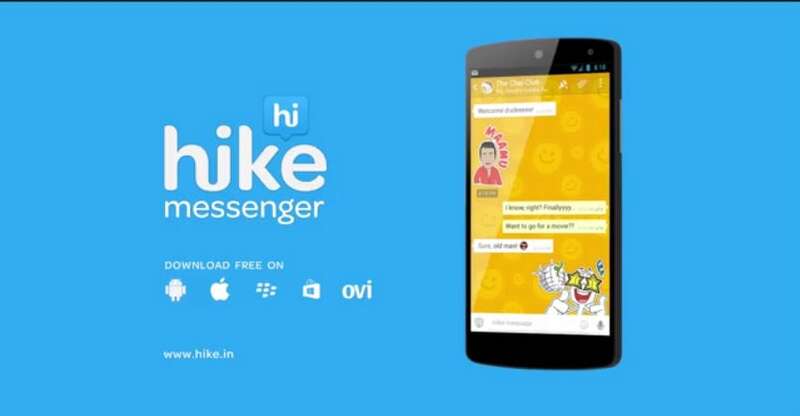 Hike sends and receives 1 billion messages a day and exchange 300+ million stickers and emoticons. On top of that, there are lots of coupons and discount vouchers in the app. You can use them to get discounts on your favorite items. Viber offers lots of features that aren’t available in the similar messengers on the market. Similar to WhatsApp, Viber uses your phone number to create an account. You don’t need to remember long passwords and usernames. Everyone, who has your phone number, can easily reach you via Viber. But again due to the rise of spam in the app, you might find it annoying. Viber offers chat, special secret chats (like Telegram), media sharing, video as well as phone calls. One more thing that makes Viber a one-of-a-kind messenger, reaching out the users without Viber e.i. you can call viber out your friend who doesn’t have Viber. Of course, this isn’t free, but it costs less than your carrier may charge. Just top up your Viber account and get ViberOut credits to call everyone. Like any other messenger, Viber has tons of stickers and emoticons to offer. The app has free as well as paid sets of stickers. With Viber stickers, you can make your conversation more joyful and fancy. WeChat is an ultimate platform for chatting and discovering new friends nearby. It lets you chat, make calls and video calls. If you want to find someone to chat with, just shake your phone, and you’ll be linked with a complete stranger. You can talk and see if you can become true friends. If the person isn’t up to you, give your smartphone another shake. This adds more value to the app making it more engaging and fun to use. You can use hundreds of stickers with your favorite movie characters. 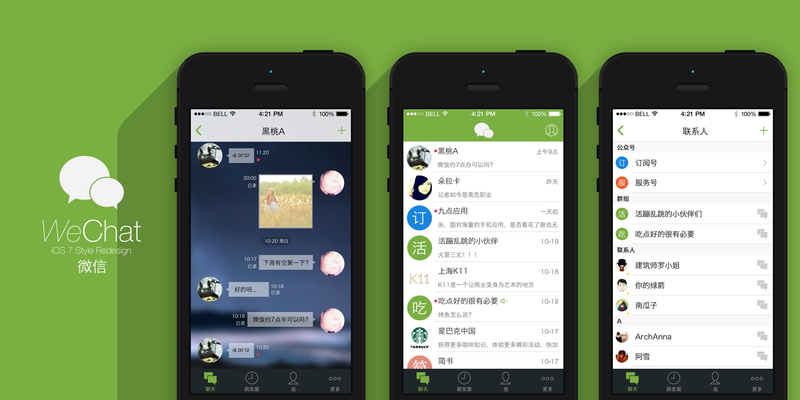 WeChat offers media and files sharing with your friends and family. One more thing to mention, WeChat is free, and no subscriptions are required to use the app. If you are looking for an alternative messaging app for Kik, choose one of the messengers mentioned above or develop your own with a particular set of functions. You can download any of the apps, and we bet, you won’t miss Kik at all (maybe a little bit). Modern messaging apps offer much more than just chatting and calling. Some of them feature special photo filters to make your selfies awesome or sticker packs to add some fun to your daily conversations. Have you any alternatives to Kik, share them with us in the comments below.